I will be presenting and participating in multiple experiences this summer. 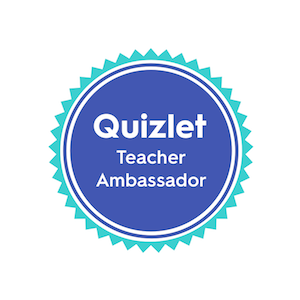 Austin ISD BLEND for Blended Learning: In my role as the Campus Innovation Coach, I will learn how to better support teachers on my campus as they advance their blended learning skills. Academy for Global Studies (AGS) Academy Retreat: I will be participating in a work day, supported by Austin High's instructional coaches, to develop and revise interdisciplinary lessons for the new school year. 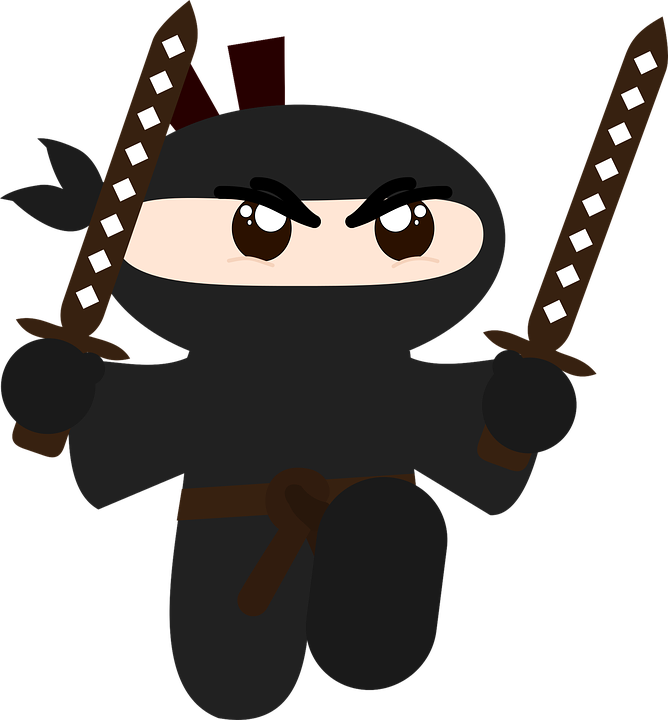 Follow my adventures as I try to become a ninja teacher. 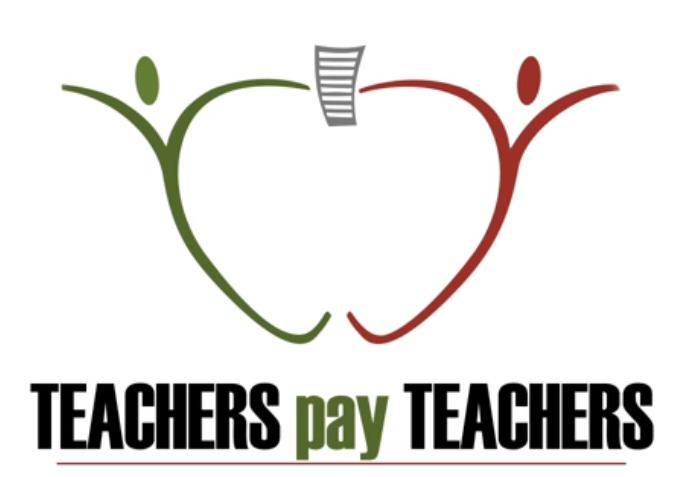 Visit my Teachers Pay Teachers website for resources for high school teachers. A work in progress! Want to create a website using the Weebly builder? Use my referral code for 10% off your plan!